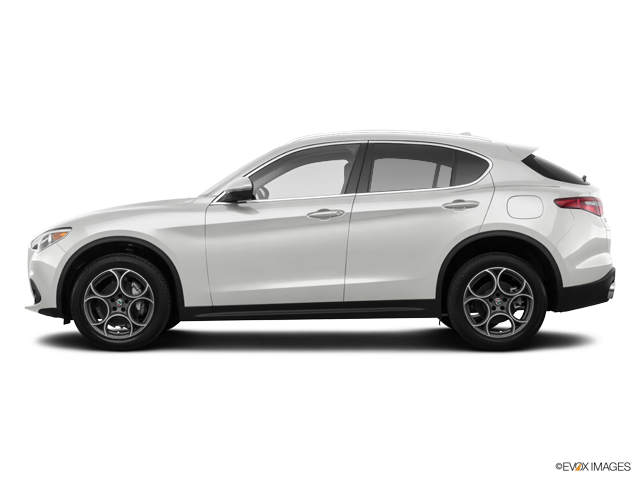 Alfa Romeo is known as a driver’s car with impressive handling and power. The engine of the Giulia Quadrifoglio—the luxury sports sedan, has a turbocharged V6 developed by Ferrari that produces more than 500 horsepower and can do zero to 60 in 3.6 seconds. 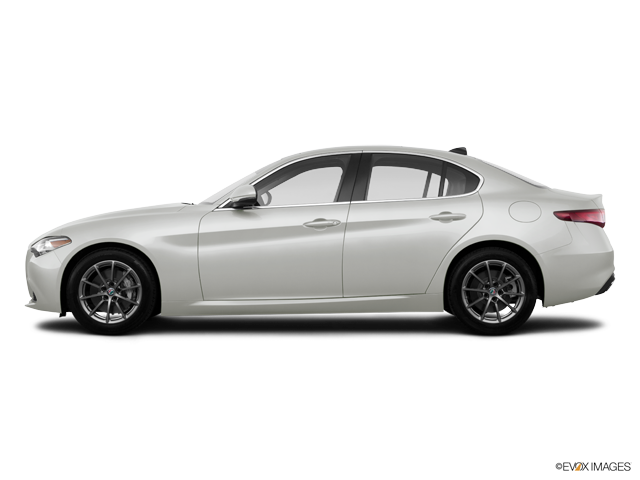 Some of the standard features of the base Giulia include 17-inch alloy wheels with all-season tires, Brembo brakes, xenon headlights, leather upholstery, and an eight-speaker audio system. 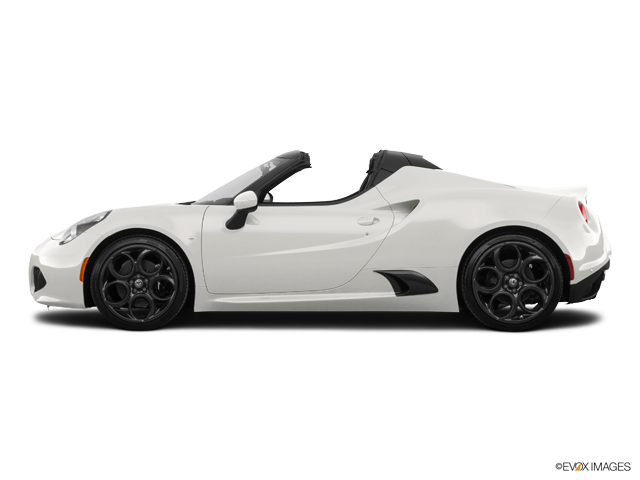 Plus, there’s all the classic Italian sports car styling you could ever hope for. You’re ready to trade out your car for a newer model. Ideally, you want to get the maximum amount for your car on trade in, meaning you would owe less for your new car. But how do you do that?